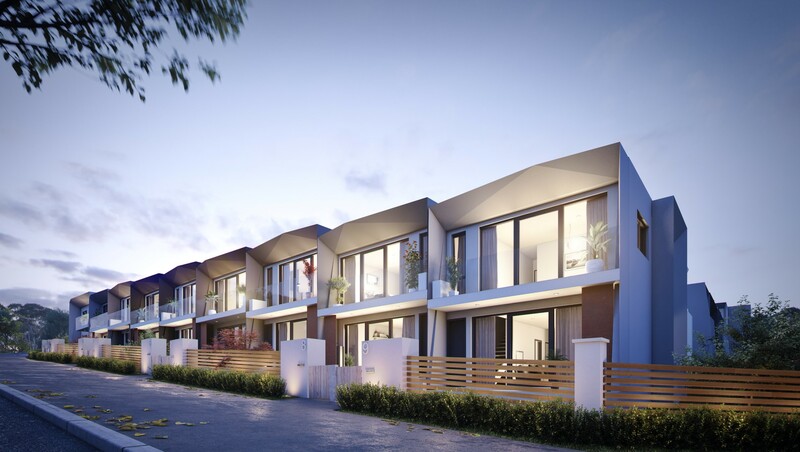 This innovative and progressive designed 3 bedroom 3 bathroom double garage townhouse is sure to have your friends in a state of envy. 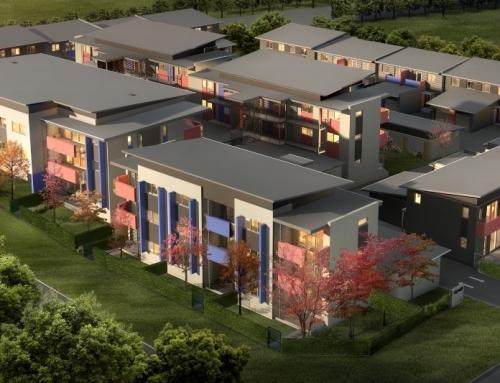 Featuring 3m ceilings, climate controlled ducted reverse cycle air-conditioning with smart home system, state of the art kitchen appliances with 40mm benchtops and hanging pendants, double glazed 2.4m sliding doors off all living areas and bedrooms that lead out onto private balconies with a view, you will want to come home early everyday. 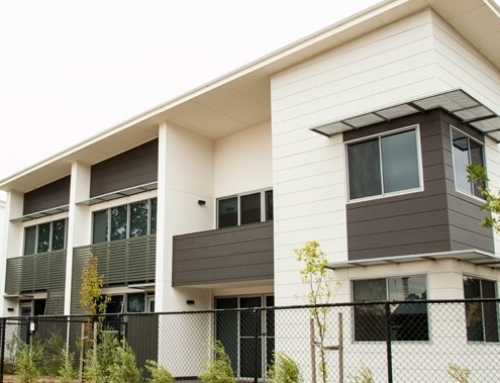 Lawson is fast becoming Canberra’s most popular new suburb, being conveniently located within minutes of the University of Canberra, Belconnen Town Centre, Calvary Hospital and CIT it’s easy to see why. 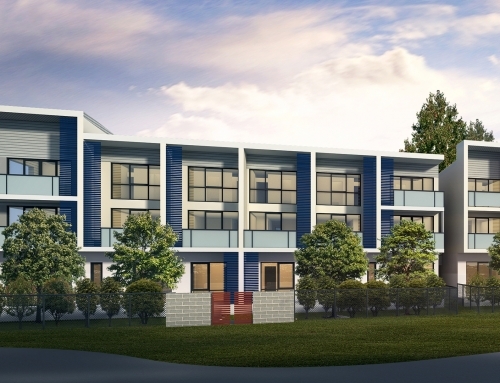 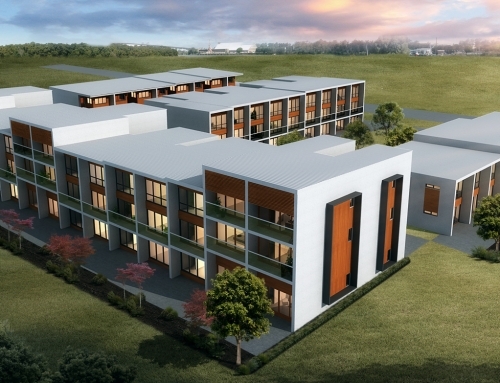 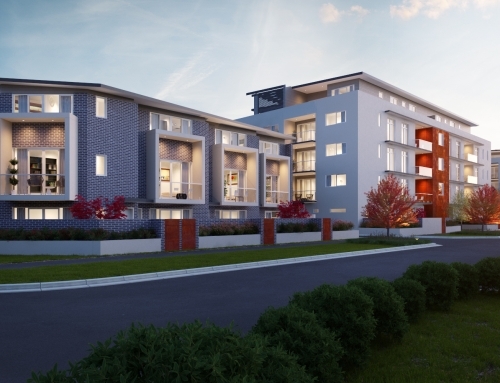 Located in an uncompromising position, The Vanguard enjoys one of the highest elevations and furthest north locations of any townhouse in Lawson giving panoramic views of the Brindabellas and Belconnen area.